Buy Car Parts from Salvage Yards and Save a Fortune! It’s a nightmare for a car owner if your car suddenly breaks down. Well, another nightmare is when you realize that the car parts you need for your car to work just fine are going to cost you a bomb. Well, sometimes you might not afford a car part that expensive or you simply don’t intend to spend so much over your vehicle. So, what to do in such times? Here’s when scrap metal yards come to the rescue! 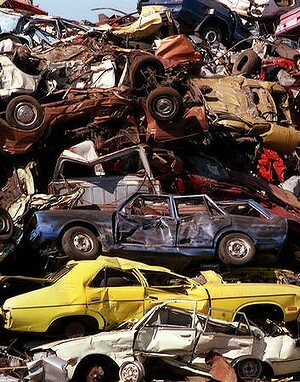 Scrap metals dealers in Dubai have a lot of cars and other auto parts. So, these are the best places where you can find car parts for a much cheaper rate. Some junkyards expect you to take out the car parts you need on your own. Some others have a pretty sophisticated counter wherein you need to simply pay and walk away with your parts. 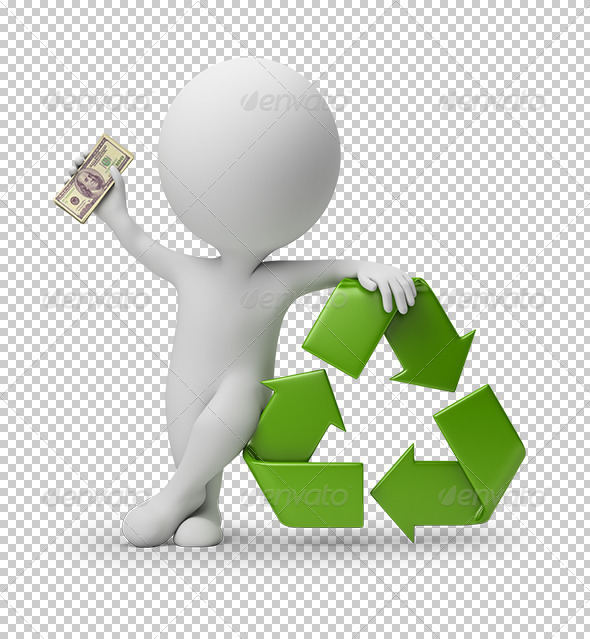 It is thus advisable to call up all the junkyards in and around your locality and find out the rates. Compare all the prices and then go ahead. Also, it is essential to find out if you’ll need to take out the car parts on your own; carry your toolbox if you need to work on the salvaged cars. When you go there, wear something old and comfortable. Chances are that you might get your clothes dirty. So, it is better to wear something you wouldn’t mind spoiling. Junkyards are excellent sources to get car parts in affordable rates. So, visit your nearest scrap metal trader today and get the required car parts for a really low cost!